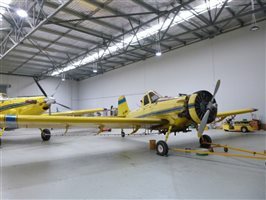 They are back on the market and being sold as 1 lot. 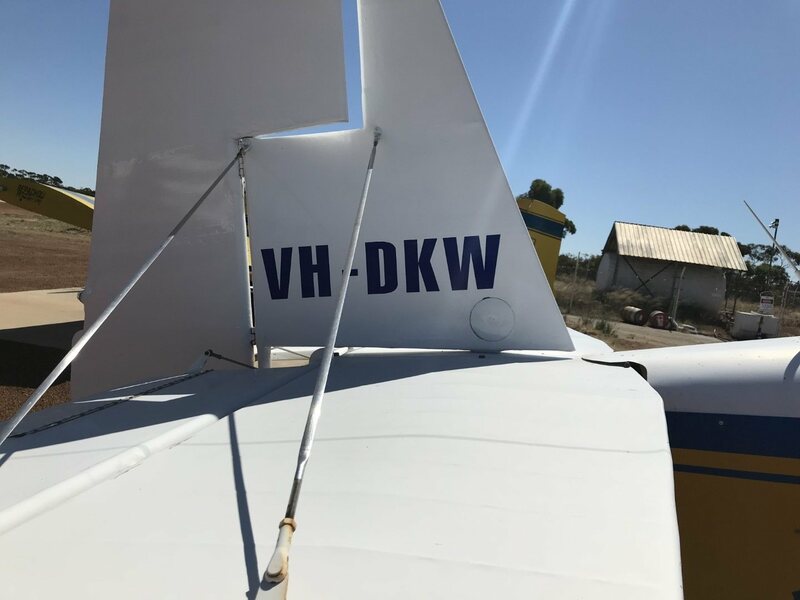 PAINT COMMENTS: AIRCRAFT IS PAINTED OVERALL WHITE/ YELLOW WITH BLUE ACCENTS. 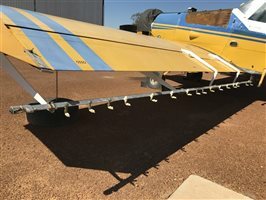 PAINT IS IN FAIR CONDITION FOR AGE/ TYPE WITH VARIOUS CHIPS/SCRAPES THROUGHOUT AND SHOWS SIGNS OF FADING. INTERIOR COMMENTS: INTERIOR IS STANDARD UTILITARIAN CROP DUSTING FITOUT IN AVERAGE CONDITION THROUGHOUT. 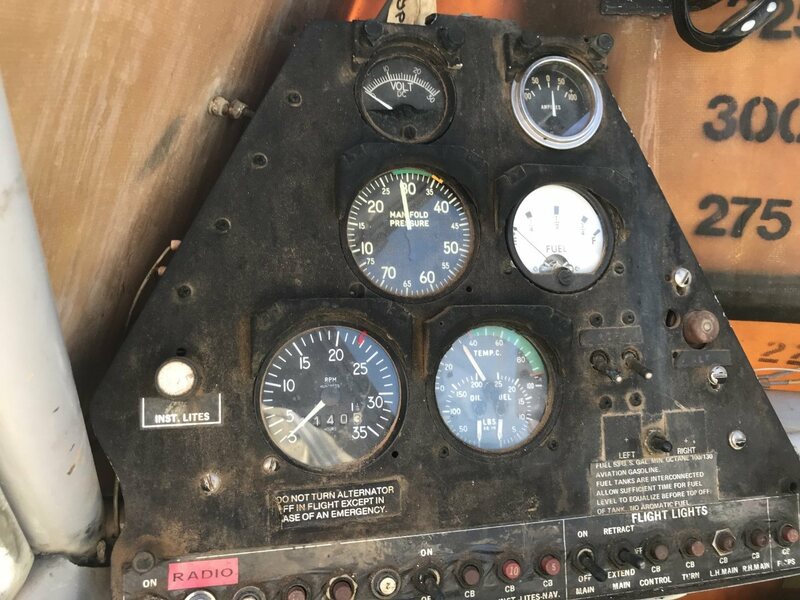 AIRFRAME MODIFICATIONS: NONE KNOWN OR REPORTED. 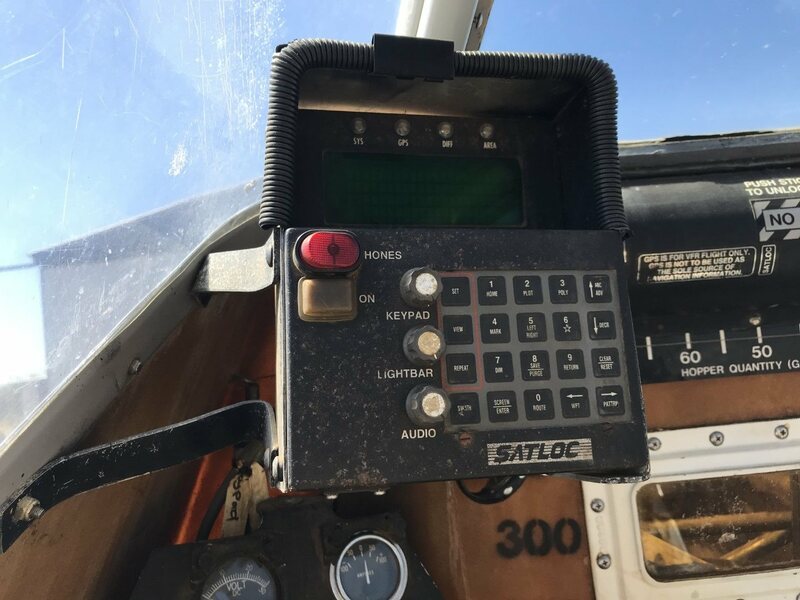 LOGBOOK IN AIRCRAFT APPEAR: ORIGINAL WITH CURRENT MAINTENANCE RELEASE. PILOT'S OPERATING HANDBOOK (POH): WITH LOGBOOKS. PAINT COMMENTS: AIRCRAFT IS FINISHED OVERALL YELLOW WITH BLUE ACCENT STRIPING IN SERVICEABLE CONDITION FOR AGE AND OPERATIONAL STATUS. 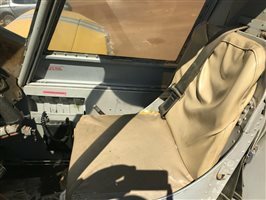 THERE ARE A NUMBER OF WEAR AREAS/ CHIPS FROM OPERATION ON DIST STRIPS. INTERIOR COMMENTS: INTERIOR IS STANDARD UTILITARIAN AGRICULTURAL FIT-OUT IN FAIR CONDITION THROUGHOUT WITH MISSING AVIONICS. 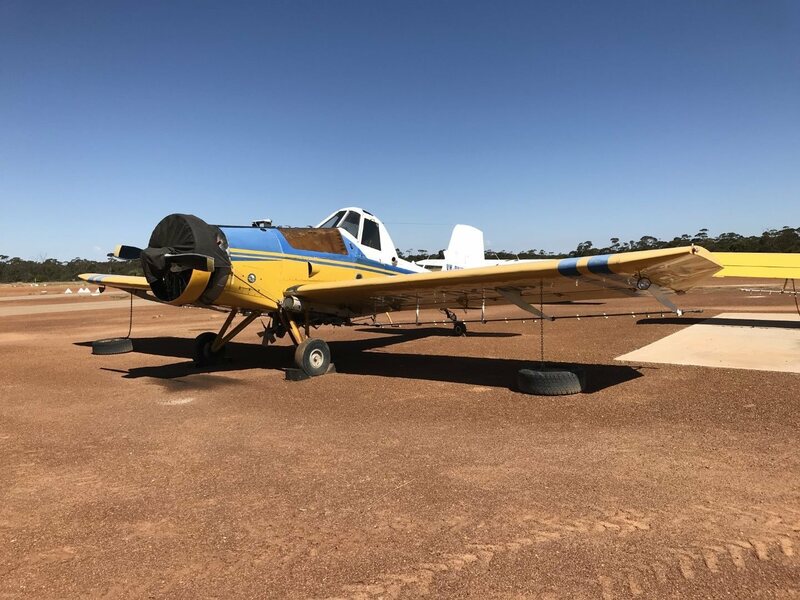 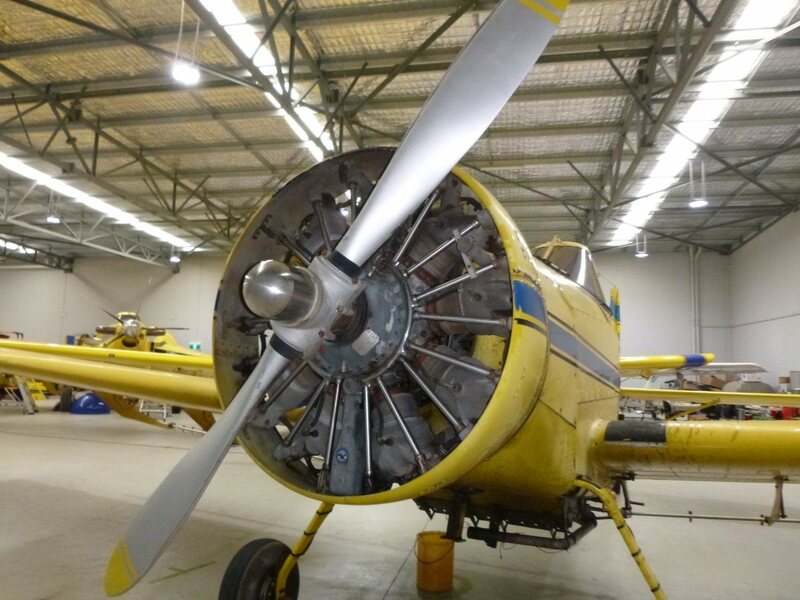 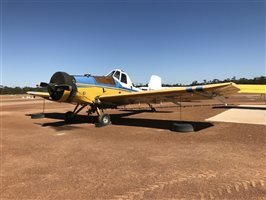 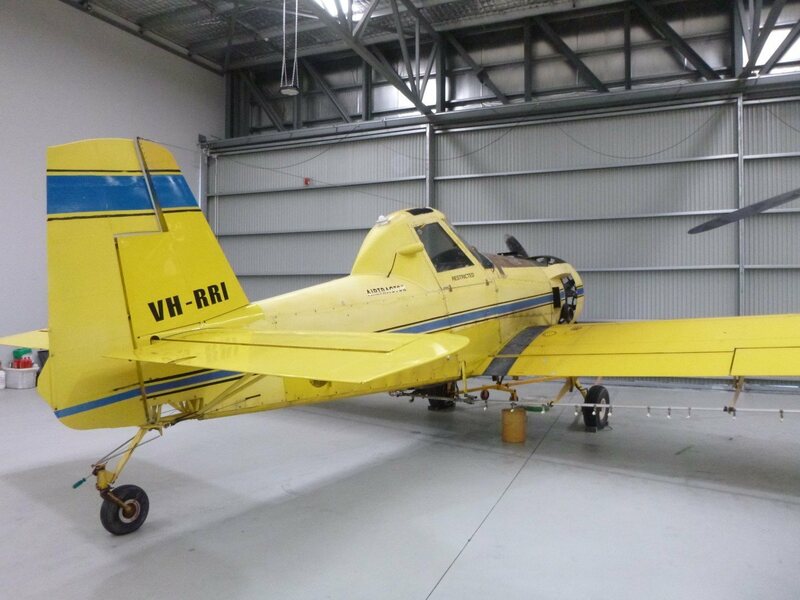 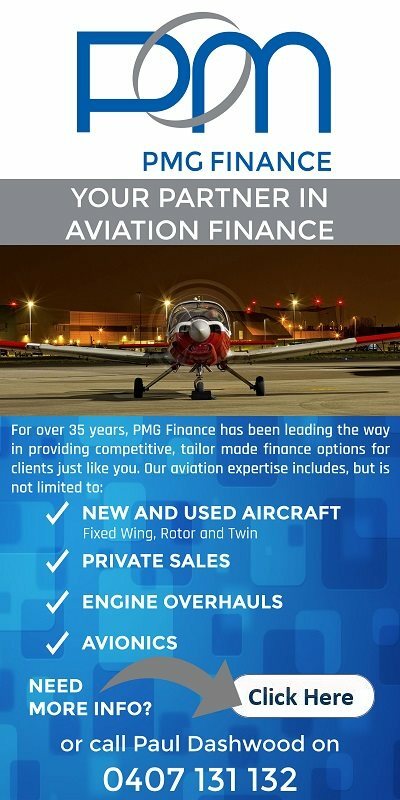 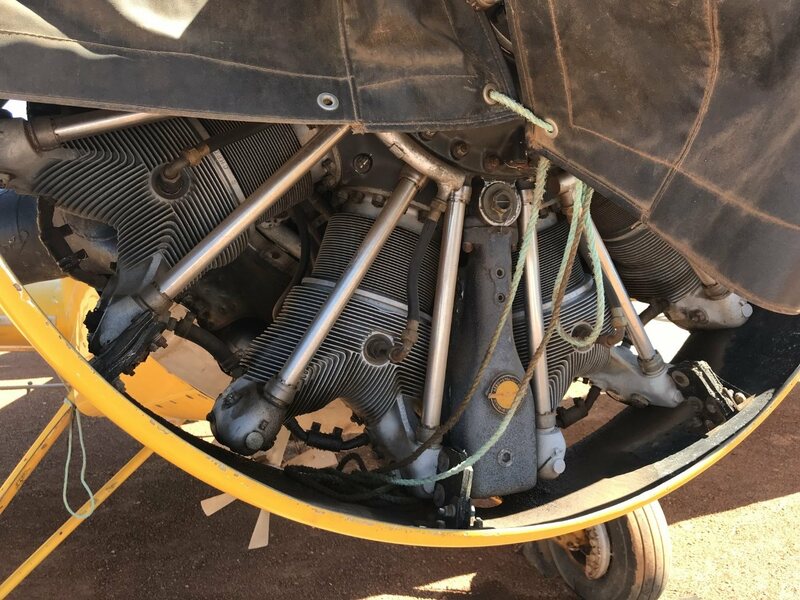 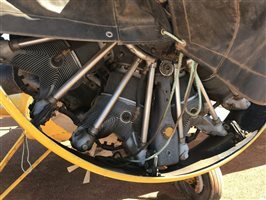 Interested in this 1981 Air Tractor 300-301 and a 1974 Ayres Corp S2R?